There are two facts about customer acquisition and customer retention most commonly referred to in the marketing world. It takes at least 30 times as much marketing budget to attract a new customer via traditional forms of advertising as to re-attract a repeat customer. 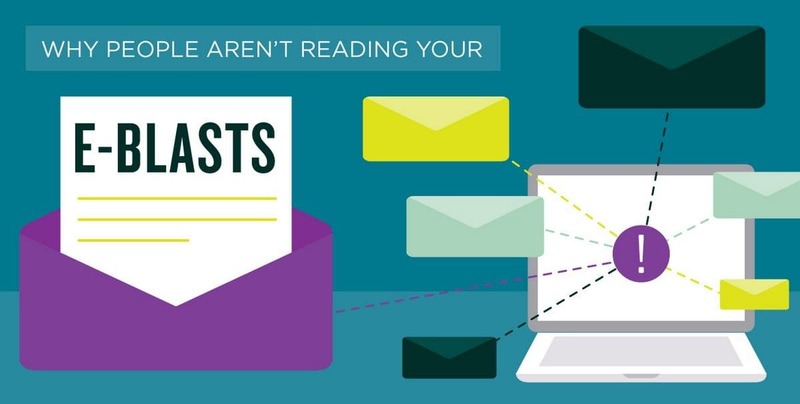 Most business owners spend less than 5% of their marketing budget on their existing customers but they spend 95% of their marketing budget trying to find new customers. Even though the current society has continuously developed during the last twenty years with the customer being in the center of the attention in the business sector, most of the companies still do not acknowledge their power. 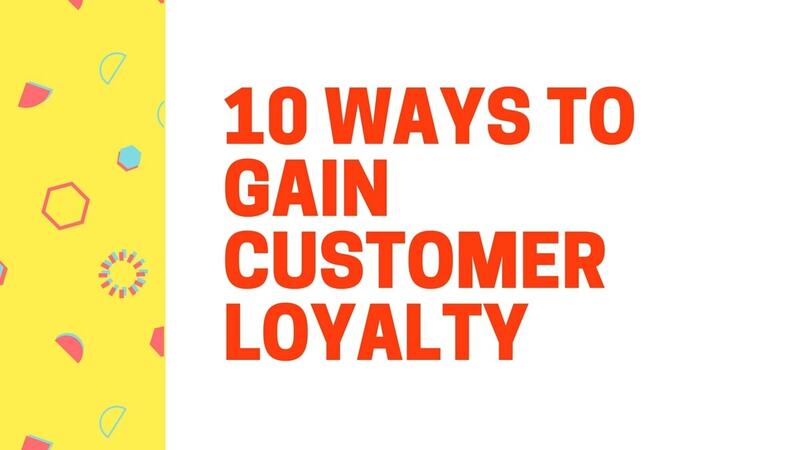 In order to help them understand the value of the customer’s loyalty as well as the relevant processes in gaining their loyalty, researchers have came up with the concept of the customer loyalty ladder, also known as the branding ladder. Basically, the customer loyalty ladder involves five main stages based on the customers interest in the company or the product. 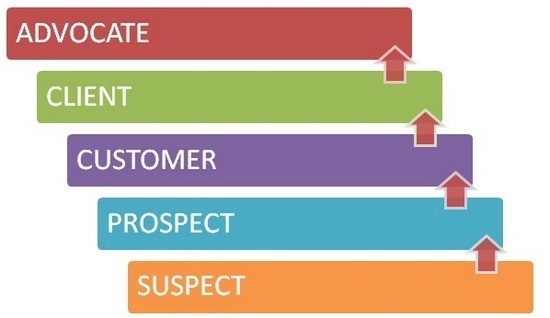 The suspect – The first customer loyalty ladder, this segment includes anyone who reads or hears an ad, takes a look into a brochure or encounters some other type of promotion. Basically, anyone who has seen an advertisement or has been in touch with the company. The prospect – This category involves the people who actually pay attention to the promotion provided by a company. They are the second and possibly, from a sales point of view, the most important customer loyalty ladder because these prospects later on become customers. The customers – They are the actual customers, meaning the persons who actually make a purchase from the respective company, either a product or a service. The client – This a more developed segment than the previous one, as it represents a customer who buys for the second time. This can be achieved only when the service given by the company was as per the customers expectation. The advocate – It represents a customer who gives unpaid advertising for the products or services of a company. Word of mouth marketing is mainly done through advocates of the company. 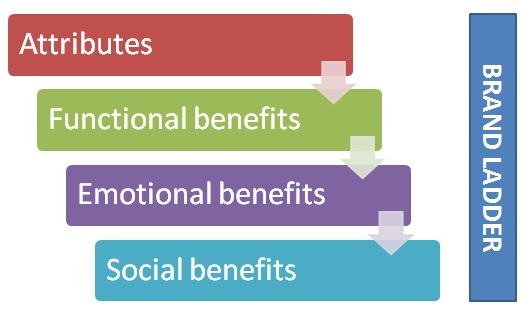 Between these five categories of segments, there are several actions which help the business to acquire customer loyalty. Between the customer loyalty ladder of the suspect and the third stage of the customer, a business has to be able to put their efforts in reaching the market and converting suspects to customers. While the customer segment implies the making of the actual sale, between the customer and the advocate a business has to be able to develop the relationship with the already existing customer. 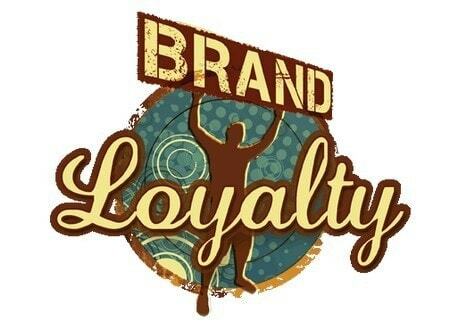 Thus, even the customer loyalty ladder can be divided in two stages. The stage 1 to 3 which are of customer acquisition and the stage 4 to 5 which are of customer retention and actually develop the customer’s loyalty. The error that most companies do is that they invest more in attracting new customers in the first stage, rather than keeping the already existing customer satisfied and happy. A good marketing company should invest at least 30% of their marketing budget in keeping the customers and clients happy. Therefore, the purpose of the described concept is to help businesses to invest in developing satisfied customers. In order to be able to do this, businesses need to be able to identify and analyze which customers belong to which stage of the customer loyalty ladder. 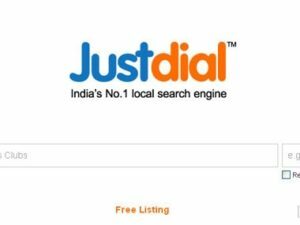 Likewise, they need to understand the fact that their best customer is the most recent satisfied one, as well as, the best word of mouth advertising comes from the same source (the most satisfied customer). Finally, business have to acquire the skills which allow them to act in a way that moves people up the ladder. 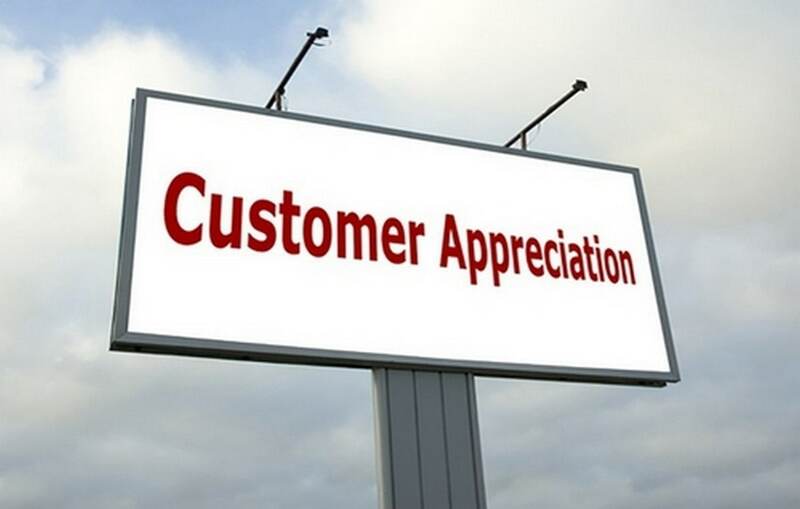 The most important rule in succeeding to climb the customer loyalty ladder consists in exceeding customer expectations. This can be realised by increasing the quality of service, an action which can increase both customer loyalty as well as employee retention. Your first “fact” about customer acquisition and customer retention viz “It takes at least 30 times as much marketing budget to attract a new customer via traditional forms of advertising as to re-attract a repeat customer” is far too broad to have any validity, with most research failing to reach a consensus on the ratio and some researchers indicating that there are far too many variables to make any sort of empirical statement. A factor of 30 falls at the extreme end of the scale of my research, and leads me to wonder just where you came up with the figure – and I would be interested in your source. Sure john. Thats your point of view. Can you then come up with a statistic? Because the statistic i am using is my own company based on out of India. And these statistics are absolutely spot on where my company is considered. I would like to point out, that statistics differ from company to company and industry to industry. So it may not be that you have come across such a statistic but i have. This is a very good article. Clear and concise explanation of the Loyalty Ladder. I will follow you on Facebook!